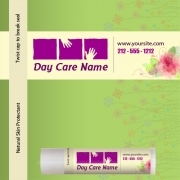 Customized lip balms are slowly becoming one of the preferred choices for promotions during trade shows. Advertisers find them a very worthy choice for investment because it offers them bigger customization space and possess high cosmetic value. 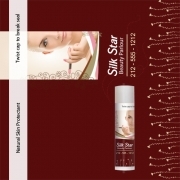 This category includes lip balms with synthetic and organic formulations or mixture of both. Advertisers who are working in typically lower budget can rely on personalized lip balms to grab easy attention as people find them very useful and often retain it handy for quick dab over lips.